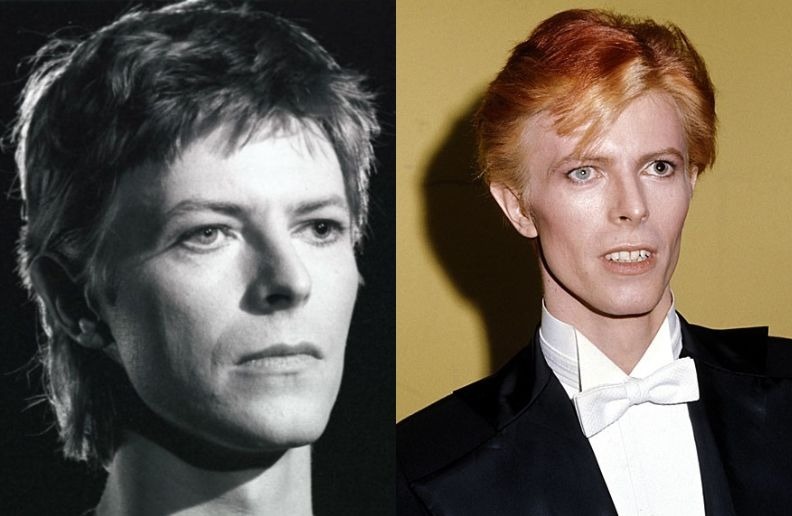 David Bowie was voted the greatest artist of the 20th century by the British. BBC Two recently did research for the Icons series, which honored big names in entertainment and other areas. Bowie was competing with artists like Marilyn Monroe, Charlie Chaplin, Billie Holiday and more in the category. Now the Rock Chameleon will “face” Nelson Mandela and Ernest Shackleton in a general vote, which will decide which is the greatest icon of the 20th century in all areas. David Robert Jones (8 January 1947 – 10 January 2016), known professionally as David Bowie was an English singer, songwriter and actor. He was a leading figure in the music industry and is considered one of the most influential musicians of the 20th century, acclaimed by critics and musicians, particularly for his innovative work during the 1970s. His career was marked by reinvention and visual presentation, with his music and stagecraft having a significant impact on popular music. During his lifetime, his record sales, estimated at 140 million albums worldwide, made him one of the world’s best-selling music artists. In the UK, he was awarded ten platinum album certifications, eleven gold and eight silver, and released eleven number-one albums. In the US, he received five platinum and nine gold certifications. He was inducted into the Rock and Roll Hall of Fame in 1996.